Want to learn about FCPA enforcement activity and related scrutiny? Which companies and industries have been involved? Where the enforcement actions and scrutiny typically arise and how? Want to learn about FCPA investigate fees and expenses? FCPA legal decisions? FCPA-related civil claims? 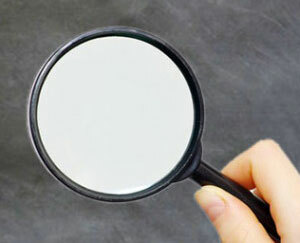 Subscribers to FCPA Professor’s premium search function have access to approximately 1,500 unique subject matter categories and can perform countless keyword searches all designed to facilitate efficient and cost effective research on the above FCPA topics and many more. To purchase access to this feature ($350 per year), click “Add to Cart” and begin the checkout process. Please e-mail fcpaprofessor@gmail.com for pricing details and information about multiple-user subscriptions.